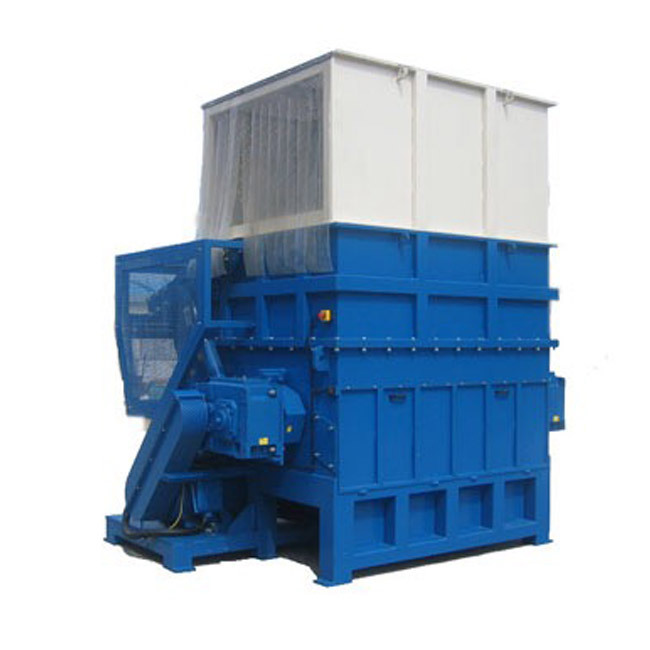 The main function of the material shredder is to cut the bulk material that is inconvenient to transport through the shredder and shred it into the required materials. 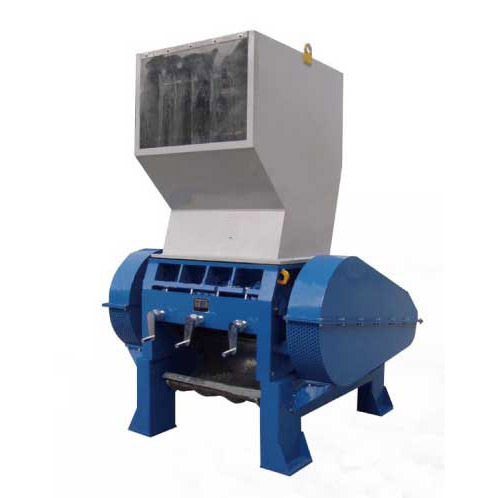 The material shredder mainly consists of a shredder blade set, a carrying case, a box bracket, a feeding system, a power system, and an electrical control system. 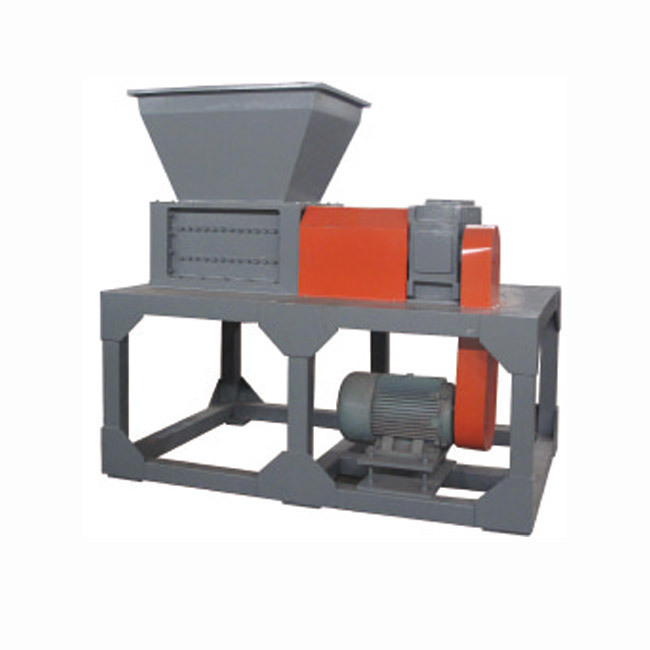 The main function of the material shredder is to cut the bulk material that is inconvenient to transport through the shredder. And shred it into the required materials. 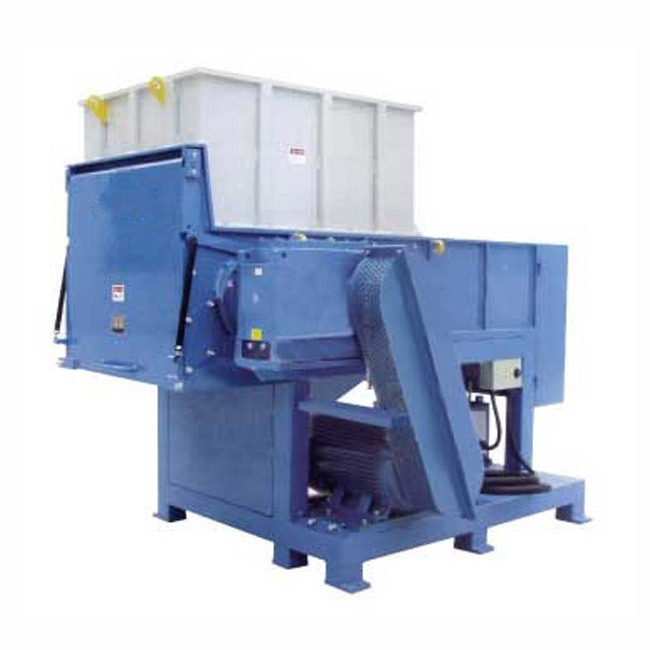 The material shredder mainly consists of a shredder blade set, a carrying case, a box bracket, a feeding system, a power system, and an electrical control system. Suitable for industrial waste recycling, medical recycling, electronics manufacturing, pallet manufacturing, wood processing, household waste recycling, plastic recycling, tire recycling, paper and other industries. 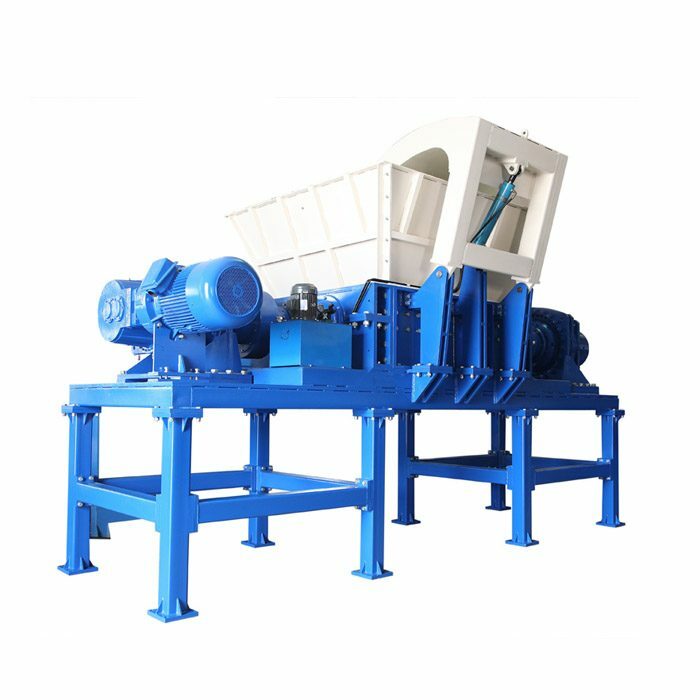 The material shredder shreds objects such as various hollow containers, used household appliances, waste plastic rubber products, scrap steel scrap, municipal garbage, domestic garbage, electronic waste, and scrapped vehicles. 1. Various hollow containers: plastic beverage cans, plastic drums, iron drums, packing boxes, packaging drums, rubber, plastic film, woven bags. 2. Used appliances: TV, washing machine, refrigerator shell. 3. Pipe: large pipe, pipe fittings, PE pipe. 4. Scrap template: wooden pallets, plastic pallets, forklift pallets. 5, used tires: car tires, truck tires. 6. Scrap metal: automobile shell, aluminum alloy, waste cast aluminum parts, engine casing, lead and steel plates with a thickness of less than 5mm, scrap steel. 7. Kitchen waste, domestic garbage, animal carcasses, RDF derivatives, medical waste, biological oranges, garden garbage. 8. Plastic head material, paper mill twisted rope.